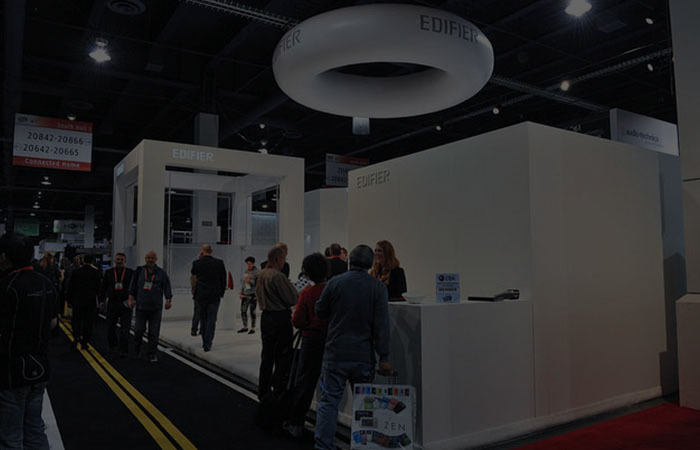 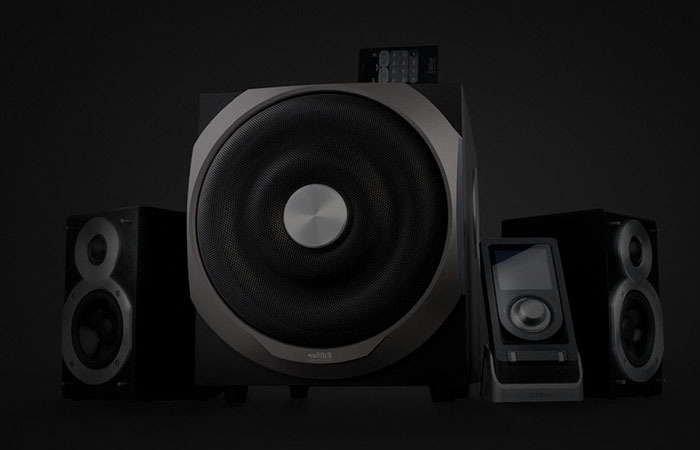 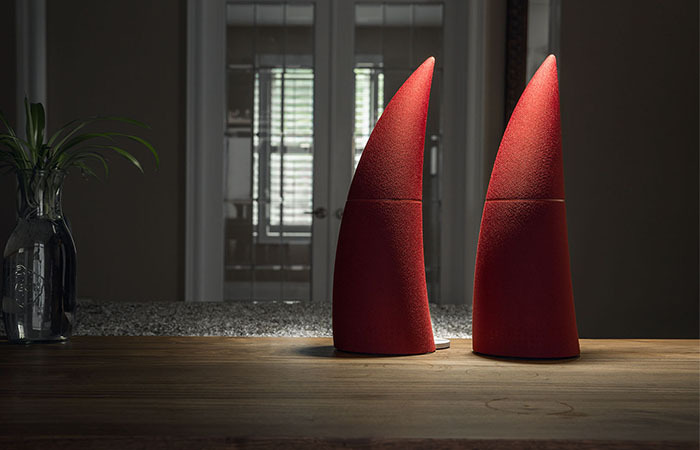 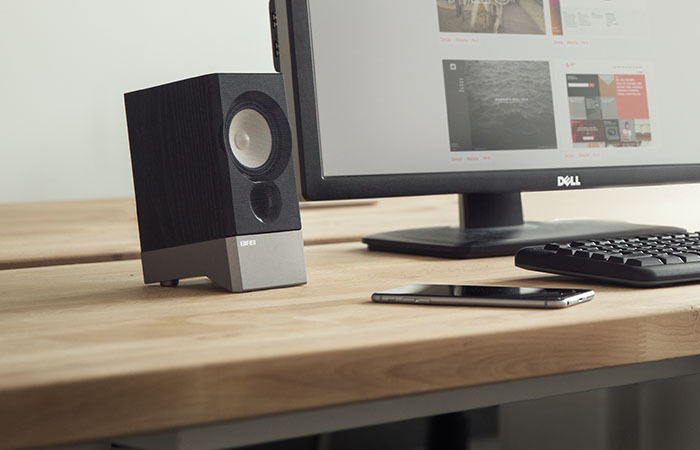 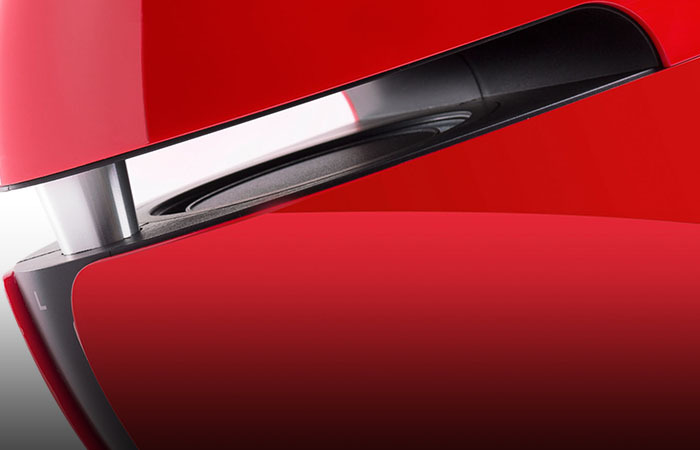 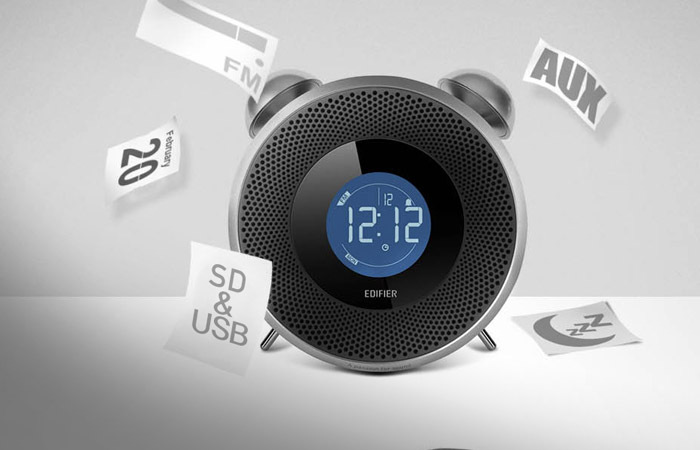 Edifier’s top selling speaker is now equipped with optical/digital input, perfect for your TV. 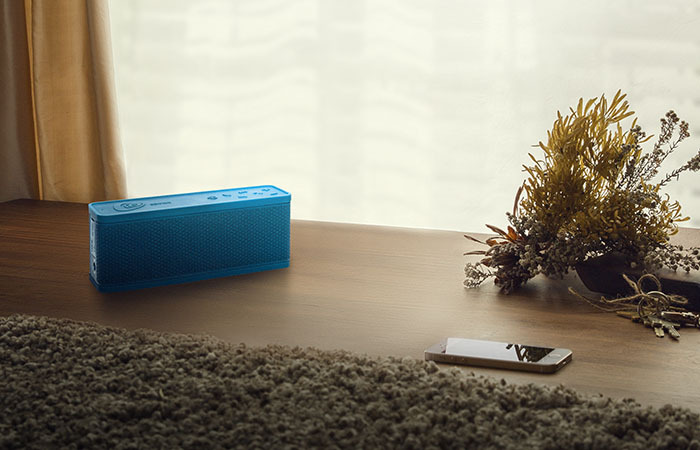 Wake up to your favourite tunes. 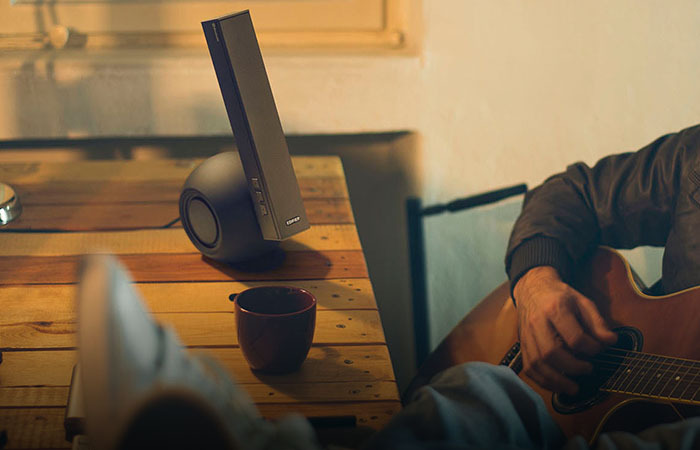 Bold design for the adventurous music lovers.